Discover some of the best eats and hidden gems in the nation’s capital. 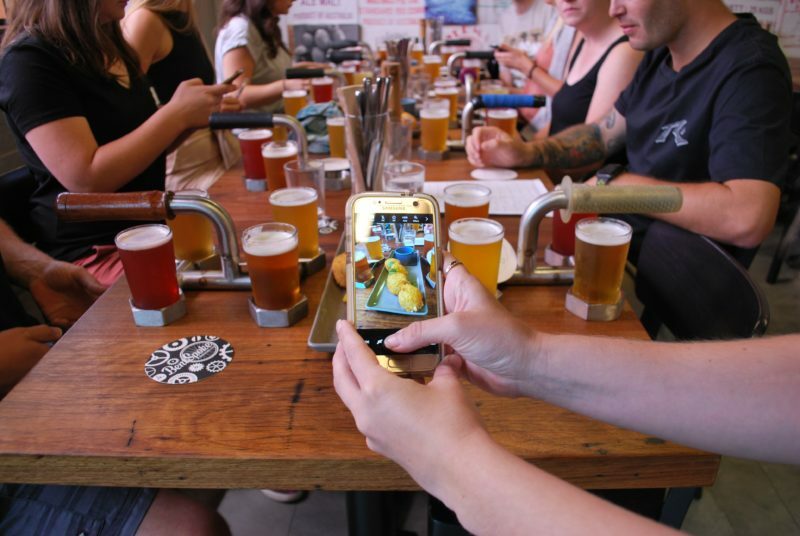 The team at Eat Canberra Food Tours aim to offer a really relaxed, enjoyable day out with plenty of background on the food you’ll eat and the places you’ll eat at. There are lots of great things to do and see in Canberra and you’ll make your visit even better by joining us for an Eat Canberra Food Tour! Take the City/Braddon Food Tour and eat your way around the nation’s capital. Sample a range of food and drinks at six to seven stops over four to five hours and finish with a bigger meal. 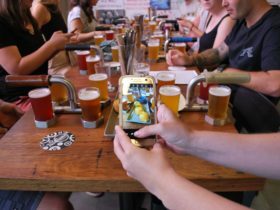 The team at Eat Canberra Food Tours aim for a relaxed, enjoyable day out with plenty of background on the food you’ll eat and the places you’ll eat at. Pick up information about other ‘must eat’ places to visit in Canberra and a multitude of other fun facts. There are lots of great things to do and see in Canberra and you’ll make your visit even better by joining an Eat Canberra Food Tour!